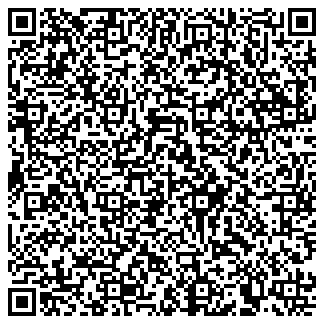 QR code - scan our contact details. Submitting sound files for processing. Audio files up to 40MB in size can be send via email to us as attachement. Larger files can be send via standard mail recorded on CD/DVD discs or can be send through Internet file transfer services like: www.wetransfer.com for files up to 2GB in size or www.wesendit.com for files up to 5GB in size. Please take under consideration file format you send us for procesing. Wav files are the best sound format, due to the fact that there is no compression like in wma, mp3 or amr formats. You can find more info with regards to audio file formats here.